5017 was originally St Donat’s Castle but was renamed in 1954 after the exploits of the ‘Gloucesters’ in the Korean war. The BR Database is an amazing source of information for any particular loco, such as modifications, overhaul dates, tenders, withdrawal and scrapping details etc. Great for modellers trying to get all the details right for a particular loco. GWR Locomotive Boilers. 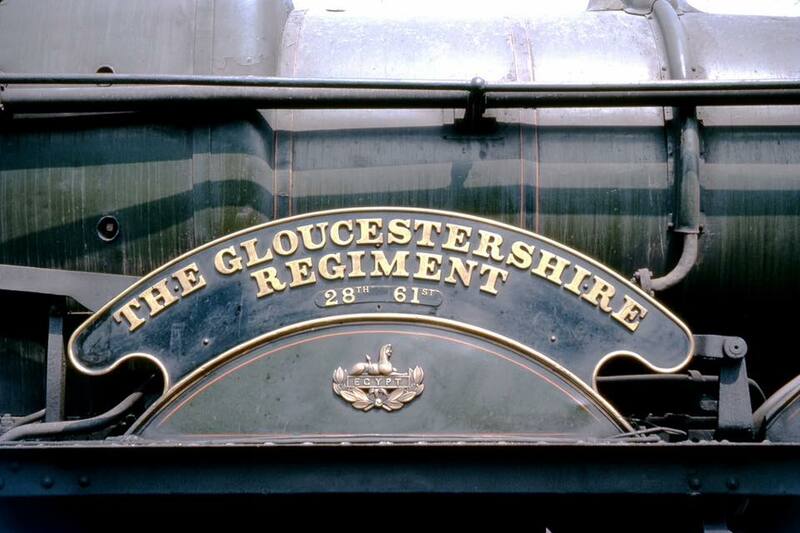 This interesting and useful page tells you what you need to know about the differences between boilers and the locos they were fitted to. 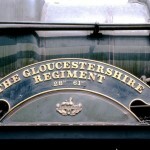 GWR Loco Lot Numbers: this page has a link to a spreadsheet with everything on it. Fabulous information!